Every person has a distinct pattern of functional brain connectivity — a connectotype, or brain signature. 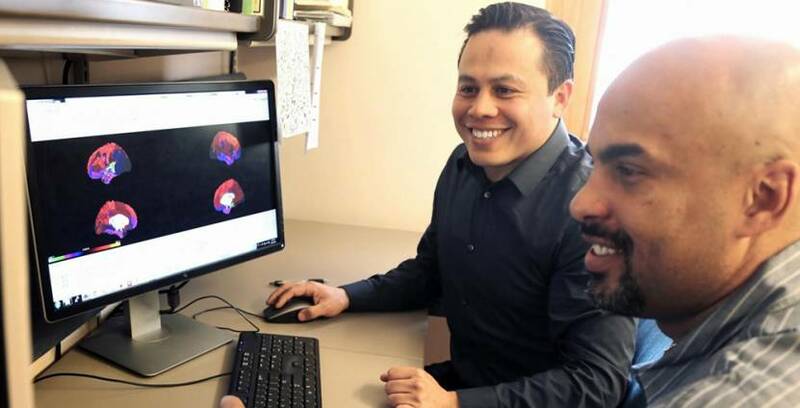 A team led by Damien Fair, Ph.D., P.A.-C., reports a new methodology that reliably identifies and tracks these individual brain signatures. The research shows that, while individually unique, each connectotype demonstrates both familial and heritable relationships. The results were published in Network Neuroscience. The work builds on continuing research in the Fair lab. In a previous study, the team showed that even 2.5 minutes of fMRI data can be used to build robust, individual connectotypes in adult humans and in non-human primates. Those individual signatures were able to identify individuals with very high reliability after a two-week interval. Similar to DNA, specific brain systems and connectivity patterns are passed down from adults to their children. This is significant because it may help better characterize aspects of altered brain activity, development or disease. Overall, the connectotype demonstrated heritability within five brain systems, the most prominent being the frontoparietal cortex, or the part of the brain that filters incoming information. The dorsal attention and default systems, important for attention or focus and internal mental thoughts or rumination, respectively, also showed significant occurrences. These findings add to the way researchers think about normal and altered brain function. It also creates more opportunity for personalized and targeted treatment approaches for conditions such as ADHD or autism. 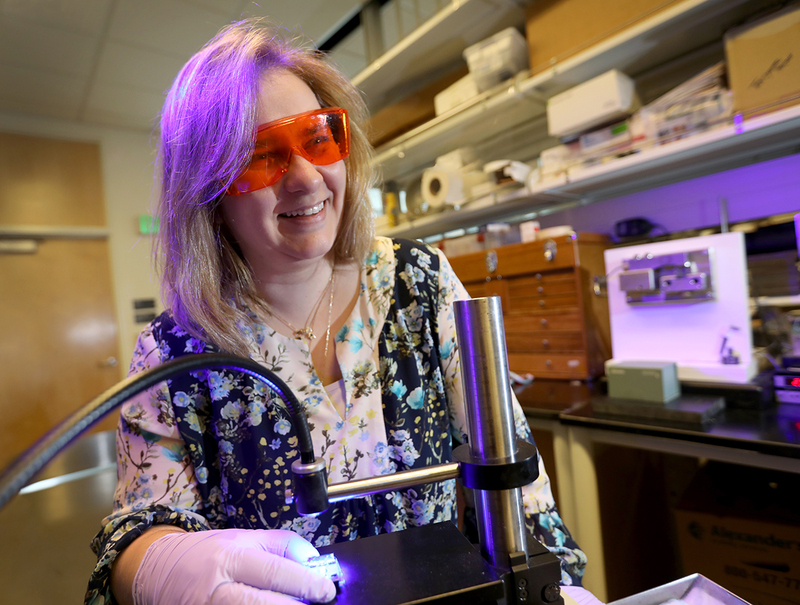 Read more about this research on OHSU News. In addition to Fair and lead author Óscar Miranda-Domínguez, Ph.D., co-authors include Eric Feczko, Ph.D., David S. Grayson, Hasse Walum, Ph.D., and Joel T. Nigg, Ph.D. This work was supported by the grants MH086654, MH096773, MH099064, MH091238, U54MH091657; McDonnell Center for Systems Neuroscience, and from the OHSU Fellowship for Diversity in Research.